This means, as a collector, you need to keep your finger on the pulse of an evolving market, new artists, and all the details that go into a decision before you invest in a piece of art. Whether you’re just getting started, or you are well-versed in the inner workings of the art world, it's important to bring both passion and knowledge to these decisions. The more informed you are, the more rewarding the process of finding, appraising, buying and selling art can be. To help connect your love of art with the knowledge it takes to build a strong collection, we’ve selected five books written by art-world insiders willing to share their experiences. These page-turners will also arm you with expert advice about the burgeoning world of art collecting. They are accessible and indispensable resources for anyone looking to further understand the contemporary art market. In this incredibly entertaining and revealing book, Don Thompson gives an unusual take on the machinations behind some of the soaring prices of today’s art world. Thompson looks at the forces of economics, marketing, and consumerism that caused Jackson Pollock's drip painting "No. 5, 1948” to sell for $140 million, as well as other extreme examples of stratospheric prices. Through extensive research and noteworthy interviews, Thompson pulls back the cover on the lurid, scandalous, and fascinating world of high-priced contemporary art. Every page contains insight into the workings of the highest echelons of the art world. We couldn’t put this book down! 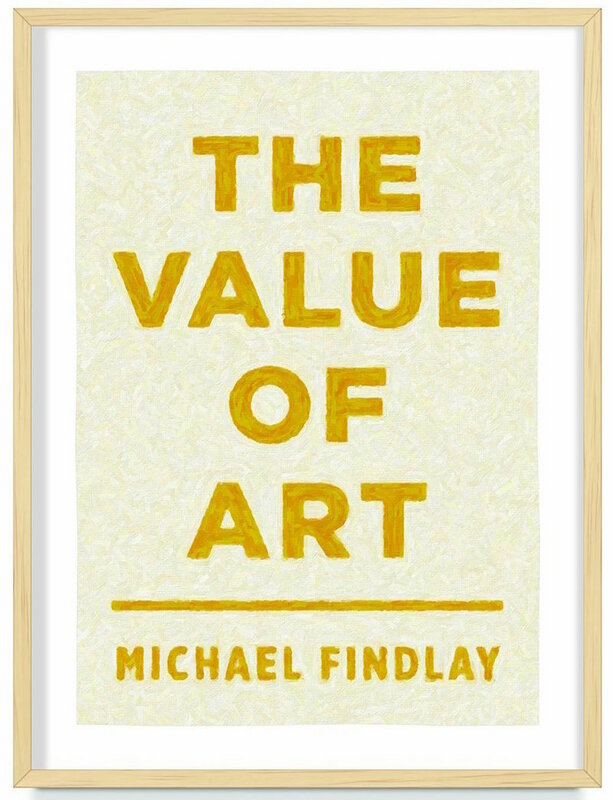 Renowned art dealer Michael Findlay’s insight into the valuation of art is essential reading for anyone hoping to understand how the business of art is conducted. Findlay examines the relationships and ideas shared between artists, dealers, auctioneers, and curators and how these ideas shape the experience of art as a whole, both commercially and emotionally. This book also does an excellent job of looking beyond theories of market valuation to try and answer deeper questions about art’s intrinsic value and how this impacts the creation and collection of art. This book is a high-stakes thriller that details the exploits of John Drewe and John Myatt in their deception of museums, collectors, and the entire art world. These characters are unforgettable, and the pacing keeps you on your toes. With stories of deceit, drama, suspense, (and yes) art collecting, you will be mesmerized by this true story of one of the greatest cons in history. You’ll learn how the provenance of art is substantiated, and you’ll get to know about the vulnerabilities of even the most prestigious art collections. This is a fascinating art drama you don’t want to miss. Knowing when to buy and when to sell is essential to any art collector. 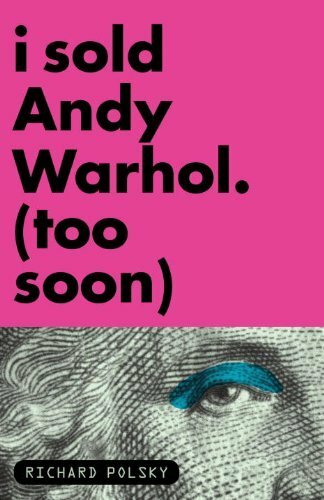 This tell-all book from art world insider Richard Polsky looks with painful hindsight at a decision made right when the demand for contemporary art was taking off. From artist’s brush to auction gavel, Polsky decodes the shifting currents of the art market to help readers understand how and why the price of art fluctuates so dramatically. 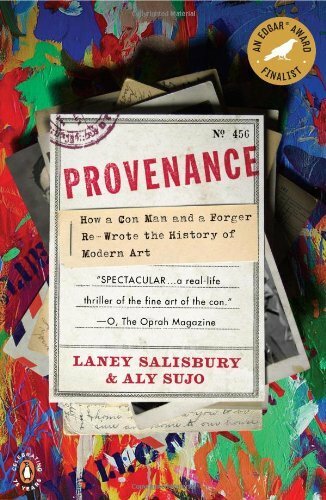 Full of real-life negotiations and insider details, this book provides a frank and honest take on perils and triumphs of art collecting. Globalization has impacted markets across the world and transformed them into hyper-connected and competitive venues for buying and selling art. This insightful book examines how these forces are shaping the world of art collecting. Horowitz navigates the economic and artistic forces at work in the art market using compelling stories and informative background information. 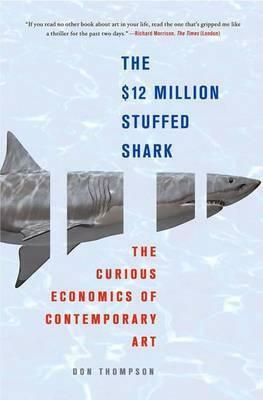 There are other business books with a similar title, but we recommend that art collectors read this one first! Find more expert insights for collecting art in our free e-guide. Your collection's value depends on your careful attention to details. This comprehensive guide provides art enthusiasts and collectors the essential tools and knowledge needed to manage art collections in an ever-evolving market. Artwork Archive streamlines the management process for art collections, and this guide outlines all the must-have's and how-to's in collecting art. Add art to your collection that is meaningful, customized, and personal. Follow these do’s and don’ts of commissioning an artwork. 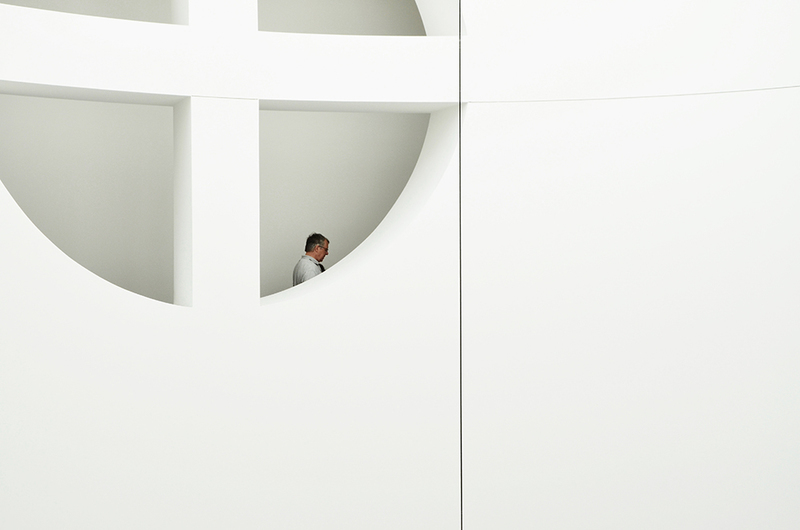 There are big changes happening where technology meets art collecting. How has the tech boom affected artists and collectors? Is the Traditional Art Gallery Still King? Think art galleries are no longer the place to buy and sell art? Here’s why you might be wrong.